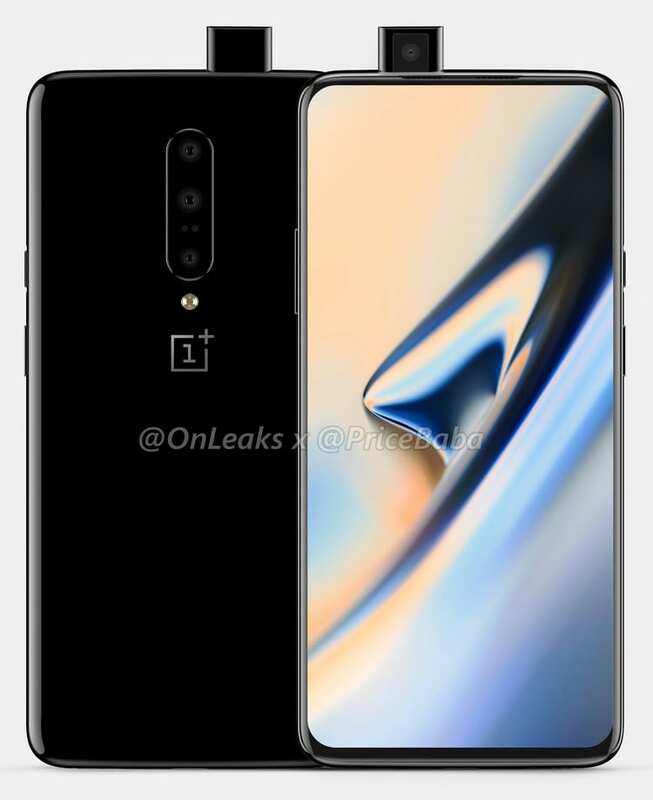 As per the recent reports, the much-awaited OnePlus 7 will make the official debut on May 14th. 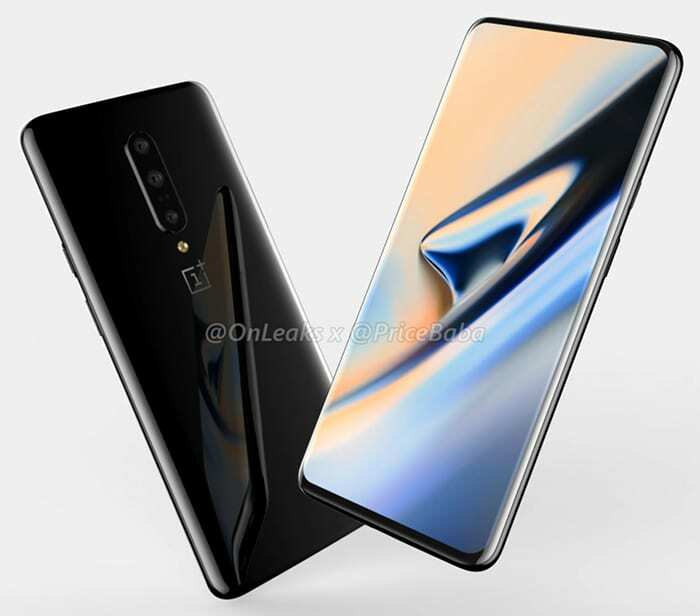 The next generation flagship smartphone is expected to be available in three variants: the standard OnePlus 7, the 7 Pro and the top-end OnePlus 7 Pro 5G version. Though the 5G version will not be available in the Indian market, the other two variants are expected to launch in India on 15th May. 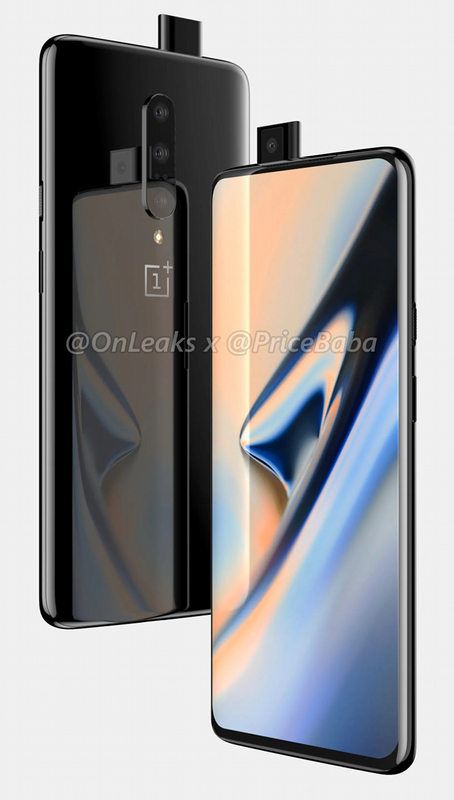 Based on the design language of OnePlus 6T, the standard version will feature a triple rear camera setup while exhibiting a pop up front camera. One of the major differences between the two is the placement of the camera flash where it’s outside for the 6T while nestled in the camera slot in OnePlus 7. With a 95% screen-to-body ratio, the standard version will get a 6.2-inch FHD+ display. 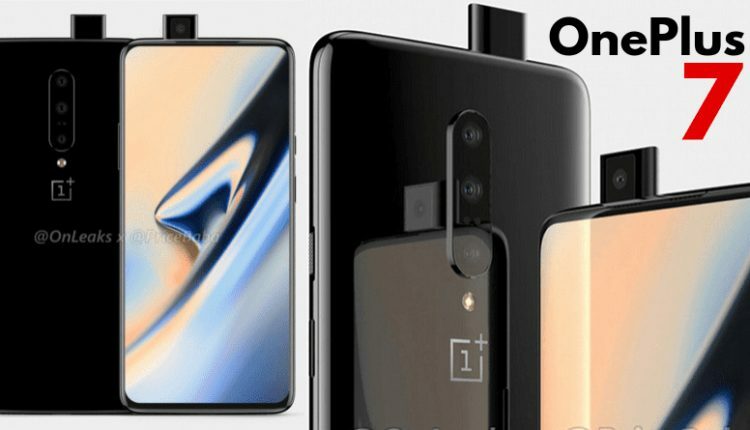 Powering the OnePlus 7 will be the Snapdragon 855 processor while it will feature an in-display fingerprint sensor. 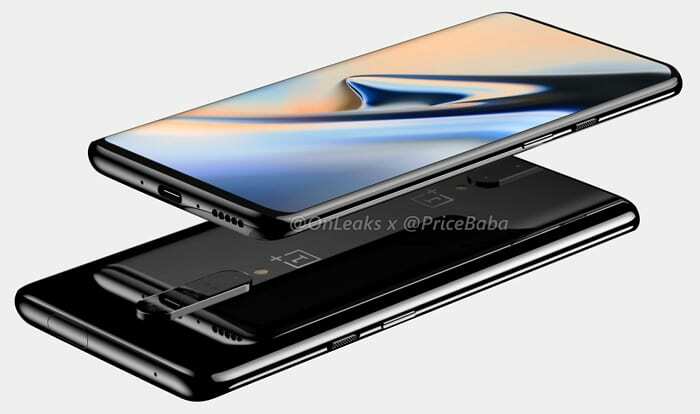 The smartphone will feature the same side-mounted power and volume buttons just like OnePlus 6T and is expected to be equipped with a 4150mAh battery with Warp fast-charging support. Coming to the colour options, the standard variant will be available in Black Purple, Black Yellow, and Cyan Grey colours. In contrast to the OnePlus 7, the Pro version will feature a 6.64-inch full HD+ AMOLED display while the processor specifications will remain the same. 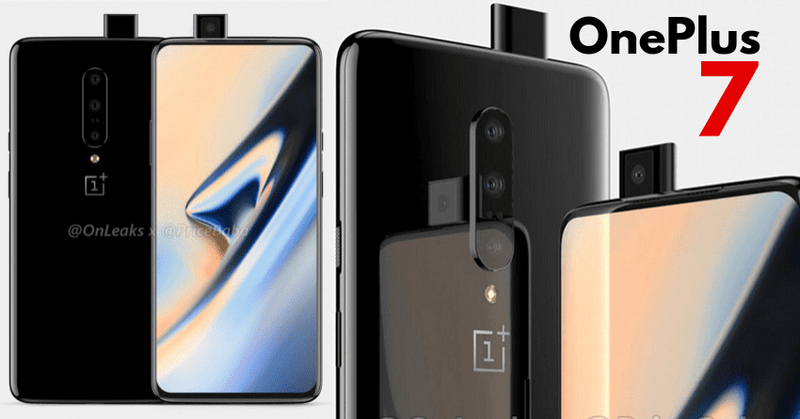 The top-end variant of OnePlus 7 smartphone will get 8GB of RAM with 256GB of internal storage. The rear camera setup will feature a telephoto lens as well as an ultra-wide angle lens with a 48MP primary camera. Both the standard and pro variants of the smartphone will run on Android 9.0 Pie and will be exclusively available on Amazon India.